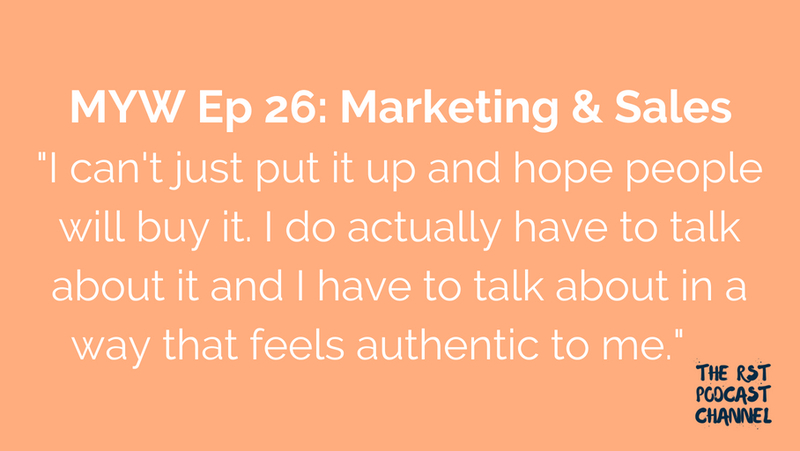 In this episode, Sara and Katie talk marketing and sales – how are they going to get the word out now that their creations are complete? What are the different strategies we are using (or planning to use) to get the word out about our new products? Have we set revenue goals for our product launches?